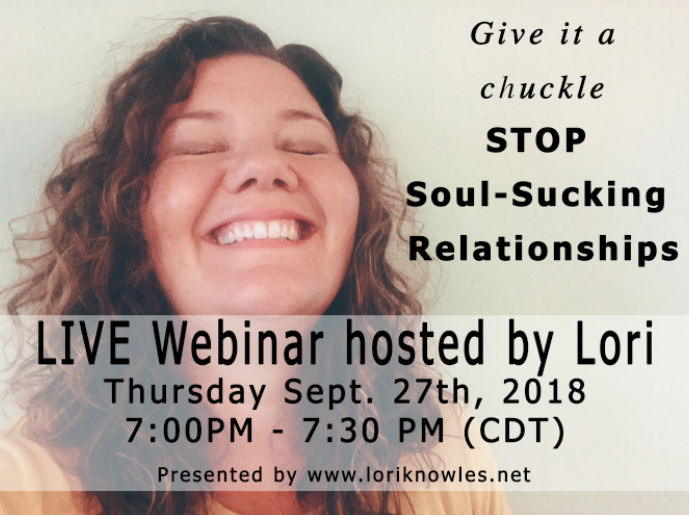 Give it a chuckle, Stop Soul-sucking Relationships! When you’re willing to receive the gifts from your energy-sucking relationships, you are ready for the Wake-Up Call! We look at your draining relationships as a byproduct of energetic wounds you inherited, adopted or are projecting onto your relationships. With your soul's assistance, we map out the energetic wombs of where you’ve been and where you are currently. We also gain insight on how to clear away your roadblocks so that you move with soul purpose into more fulfilling life experiences.